An undercover DEA agent has gone off the radar. 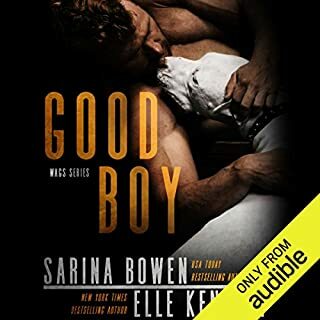 Suspecting an internal mole, the government needs Luke Dubois and his elite team of operatives to recover their man, and the New Orleans native thinks he's found his way inside the dark underbelly of Manhattan: Olivia Taylor, the girlfriend of a mob boss and the sexiest woman he's ever laid eyes on. His new mission objective? 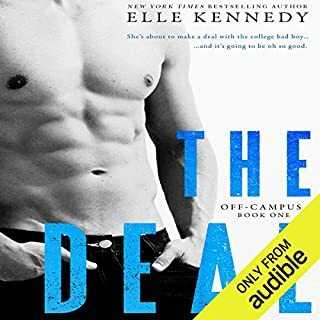 Get past Olivia's defenses and convince her to take a chance - on him. All Olivia wanted was to finish law school and live a normal life, but that dream was shattered when one dangerous night put her deeply in a mobster's debt. 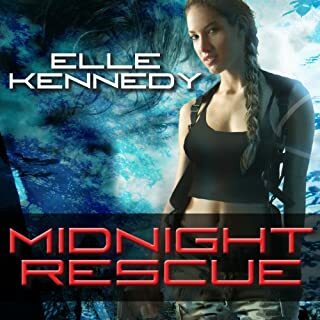 Now Luke and his team will help her escape - in exchange for intel on the missing agent. 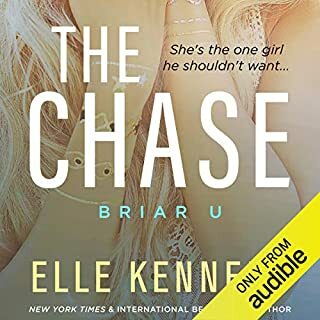 But Olivia doesn't anticipate her intense attraction to the reckless Louisiana charmer or that she'll be forced to risk everything - including her heart. This Heroine lacks common sense! I liked this story, overall, with exception of the Heroine. She is supposed to be exceptionally intelligent but, she allows herself to be put in a terrible position that she could have stopped by involving law enforcement from the start. However, she allows some crazy since of loyalty to make her perpetuate her problems. The other characters are pretty great. The plot is military like with a side of romance. This book is definitely very different from your typical romance and as long as bloodshed doesn’t bother you, this series is welcome change from a typical romance novel. 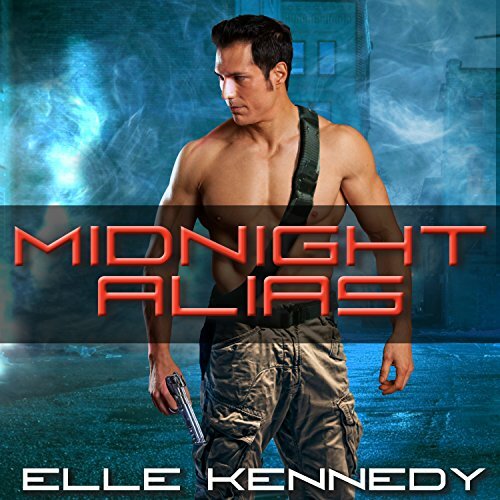 I loved the strong men in Midnight Alias, a group of special operators who used their deadly skills to rescue and protect women rather than bully and dominate. I found the 1st book in this series well-written but a little too dark & depressing due to the horrific subject of human trafficking. While this 2nd book contained some graphic violence, Luke and the rest of his team were competent, caring and sometimes humorous. I also liked how the female characters were portrayed as smart and assertive, not just victims waiting for a man to save them. The plot was engrossing and suspenseful, with some romance and well developed, mature characters.